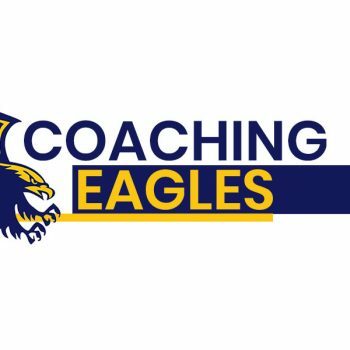 It’s now easier to become part of the Mansfield Football Netball Club in 2019 by buying your Eagles Memberships online. 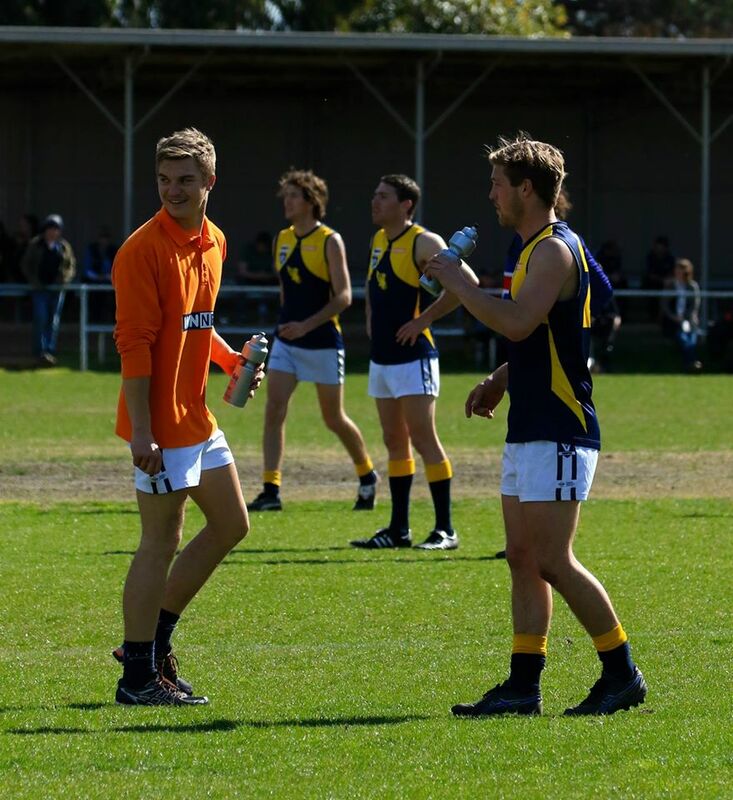 Just click the website link below and enter your details and you will receive your membership in the mail soon after. 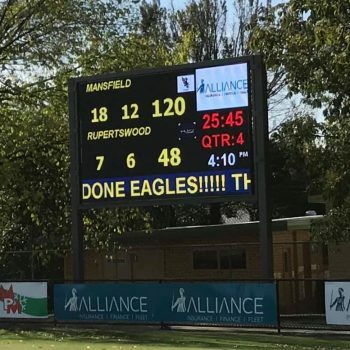 Mansfield FNC Memberships 2019 – Buy Now!